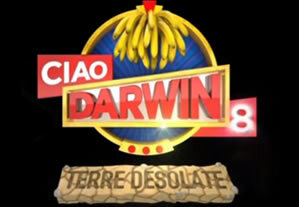 AVS Group is ready for the eighth edition of “Ciao Darwin 8 – Terre desolate”. 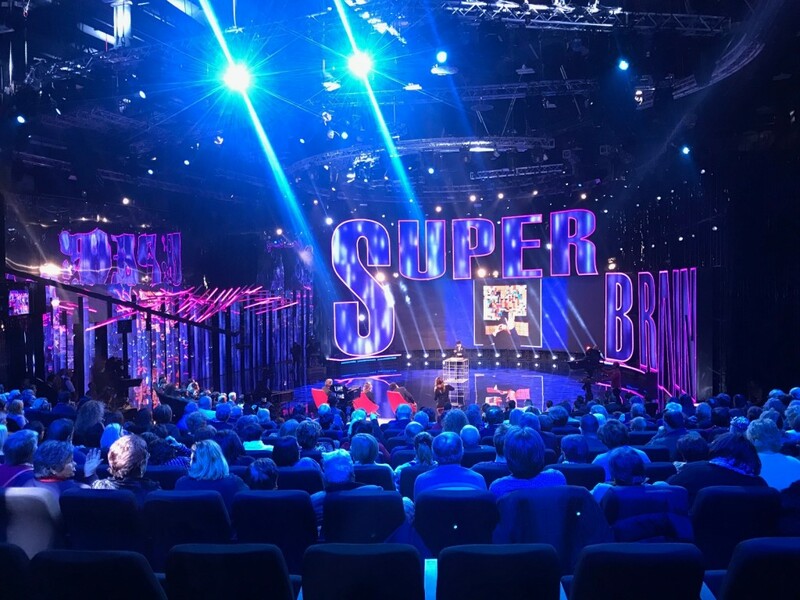 The lucky program, one of the most loved of all time, will celebrate its twenty years in 2018. 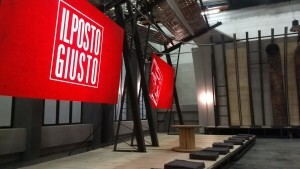 Since the the start, it was hosted by Paolo Bonolis, backed by the inevitable friend and colleague Luca Laurenti, co-protagonist of an infinity of interludes. 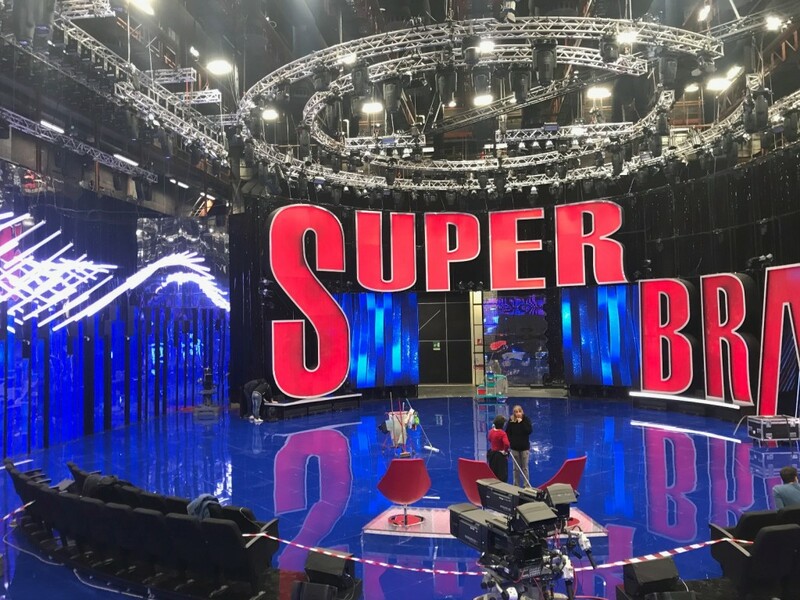 Tonight in prime time , the “Segreti e Delitti” program , conducted by Gianluigi Nuzzi and Cesara Buonamici, will be broadcasted on Mediaset. 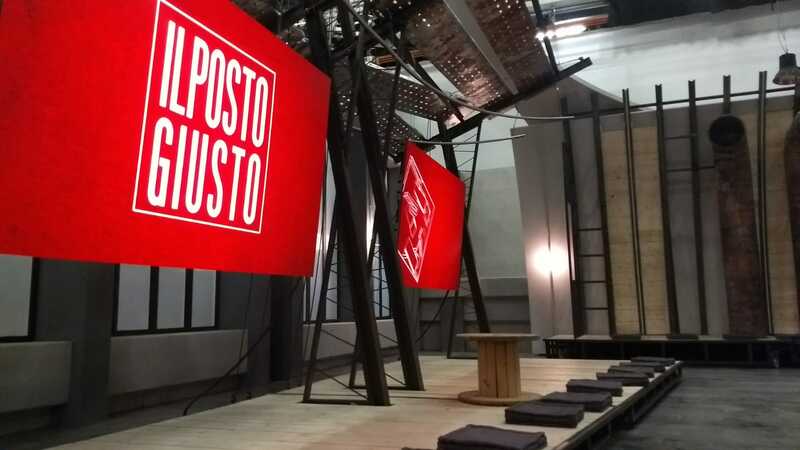 The program will focus on the deepening of two major “cold crime cases”, which raised a lot of dust in recent times; there will be no lack of reconstructions of the facts and docu-fiction. 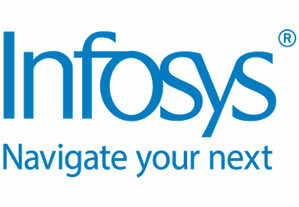 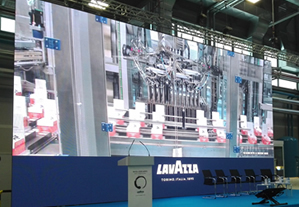 AVS Group will be operating with more than 100 square meters of LED 2.5 and mediaserver. 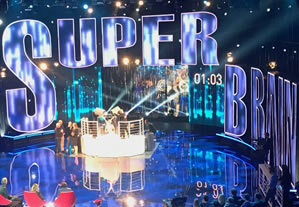 See you tonight at 9.20 pm on Channel 5. 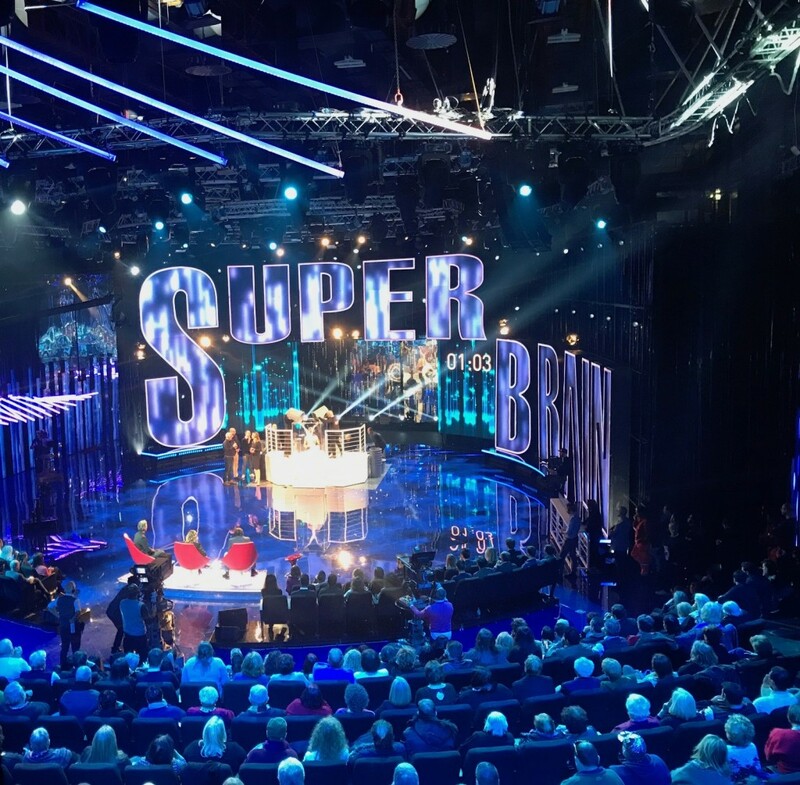 On Friday 11th January returns to prime time on Rai1, the highly successful TV show “Superbrain”, hosted by Paola Perego; the show is now in its fourth edition, whose last two made by AVS Group. 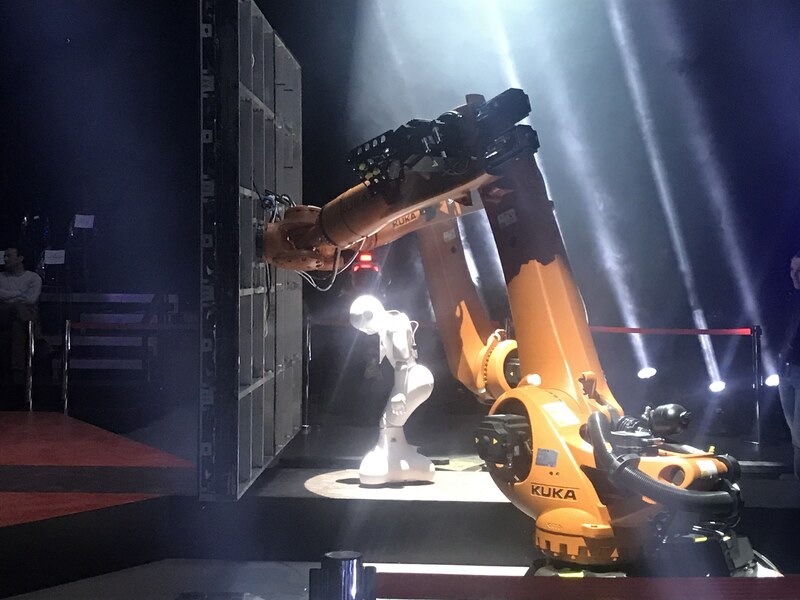 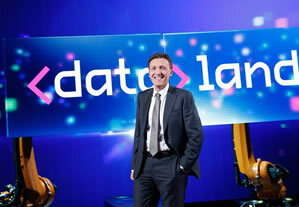 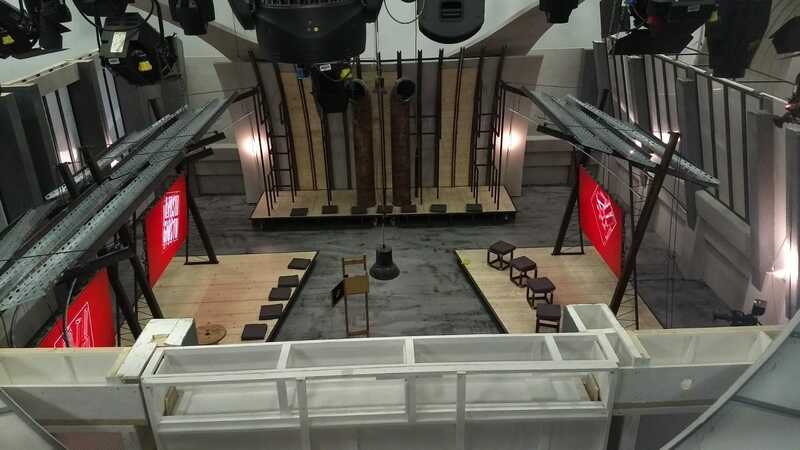 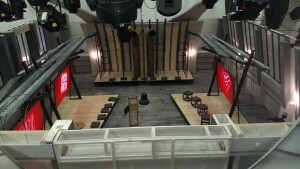 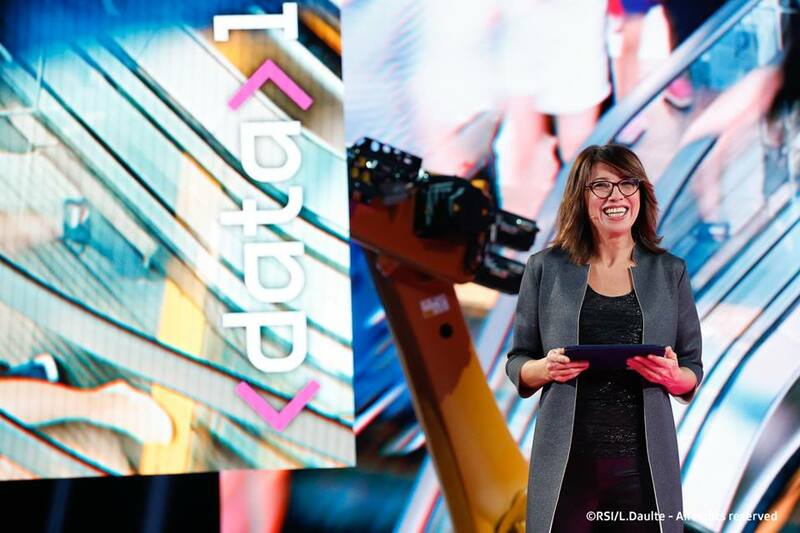 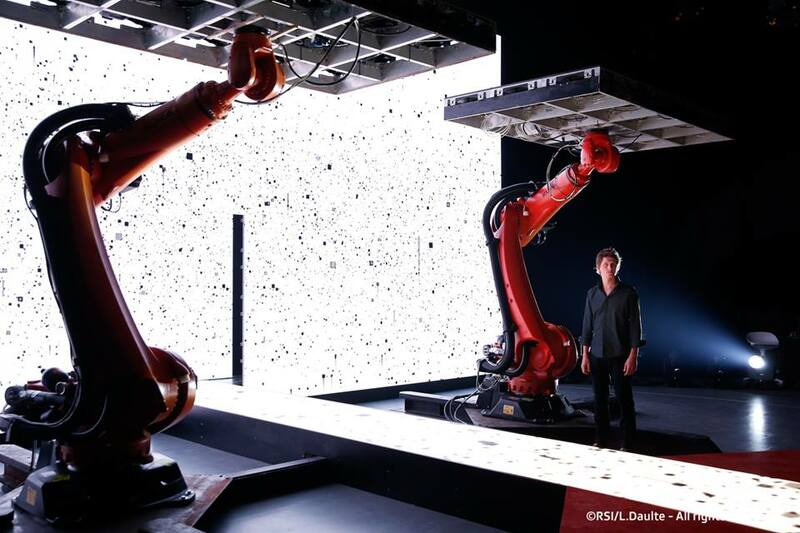 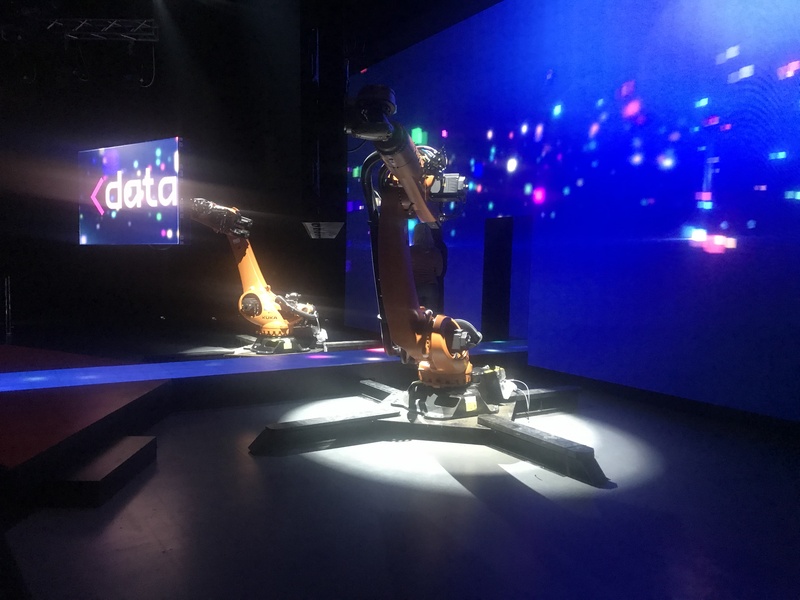 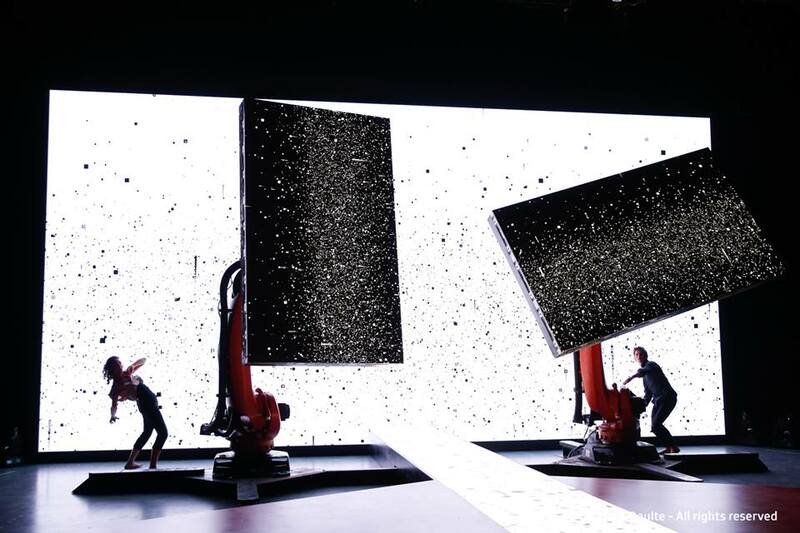 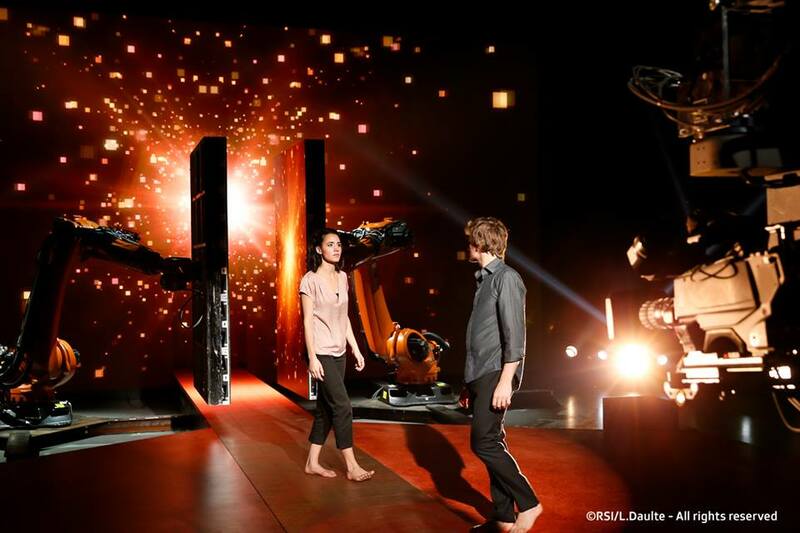 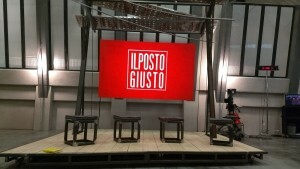 After the excellent ratings of the first two editions, the show dedicated to the skills of the human brain is now one of Rai1’s most popular programs. 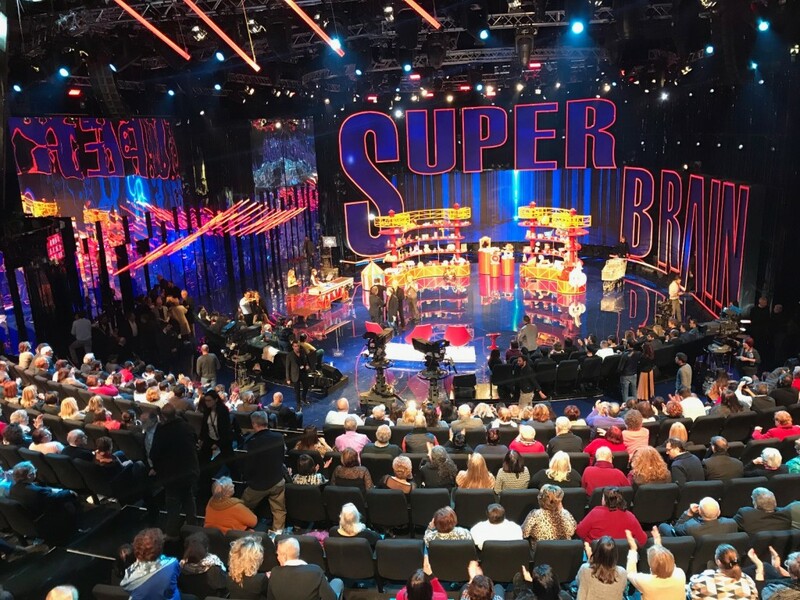 From 11th January it will be the turn of the fourth season of “Superbrain – Le supermenti”, the hostess, Paola Perego will be joined by the actor and comedian Francesco Paolantoni, who will entertain the viewers of Rai’s flagship network for four weeks, until 1st February. 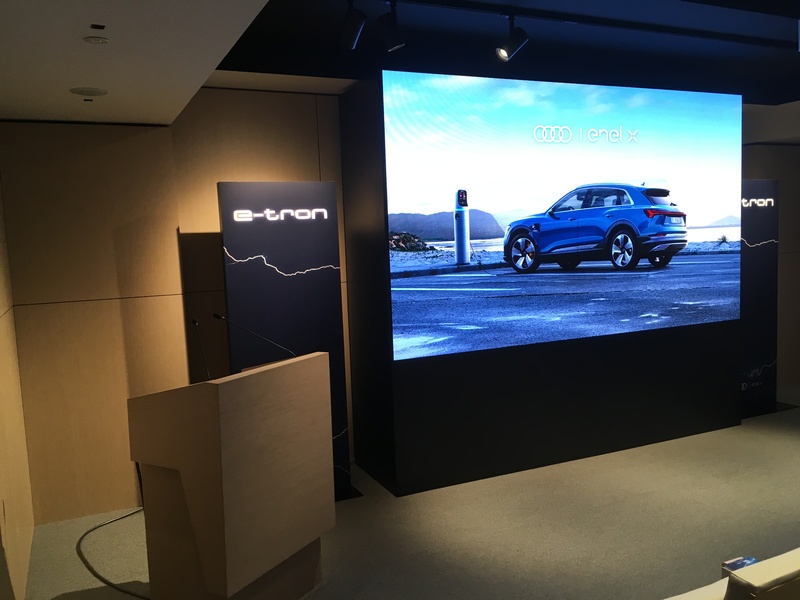 AVS Group has installed an Esdlumen arched ledwall, pitch 2.5 mm, 14.40 meters x 3.84 meters size and central opening with a mediaserver, then an Acronn 5mm ledwall 2.5 x 1.5 meters size and various monitors from 55 “to 65″. 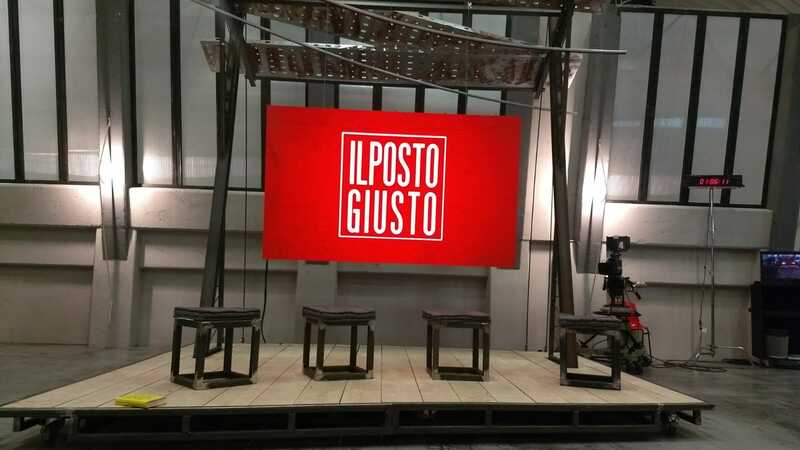 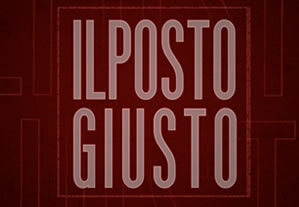 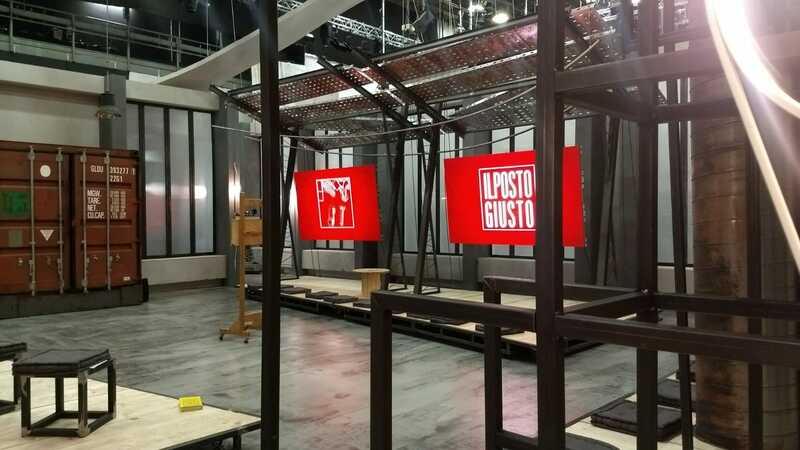 From last Sunday and every Sunday at 1:00 pm on Rai 3 there is” Il Posto Giusto-The Right Place”, the TV program that talks about the world of work and its changes. 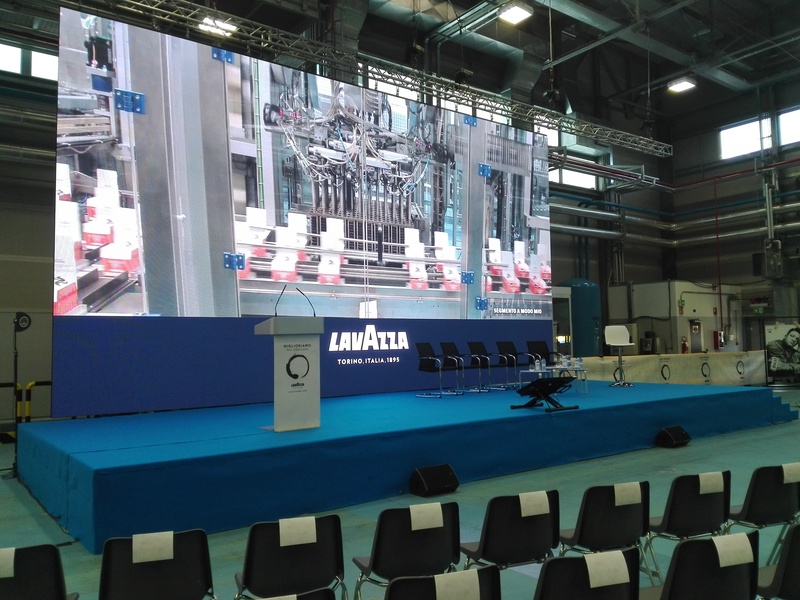 AVS Group set up the scenes by supplying three LED screens, 2.5 mm pitch, each 2,5 x 1,5 meters and an additional screen 2,0 x 2,0 meters, also 2.5 mm pitch, positioned inside the container, and a media server for the management of them. 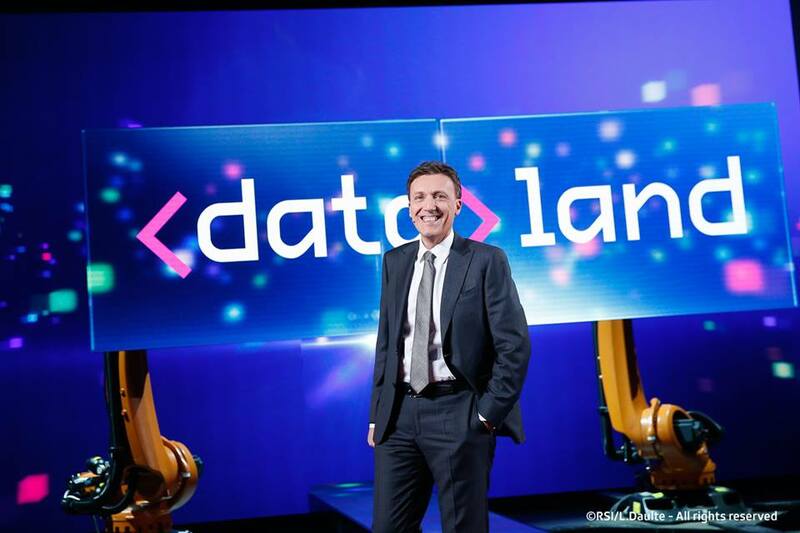 The Rome Cavalieri Hilton World Astoria from October 24th to 26th has hosted an event in which has been dicussed discussed how companies can build a core based on artificial intelligence for unprecedented levels of business performance by exploiting digital on a large scale. 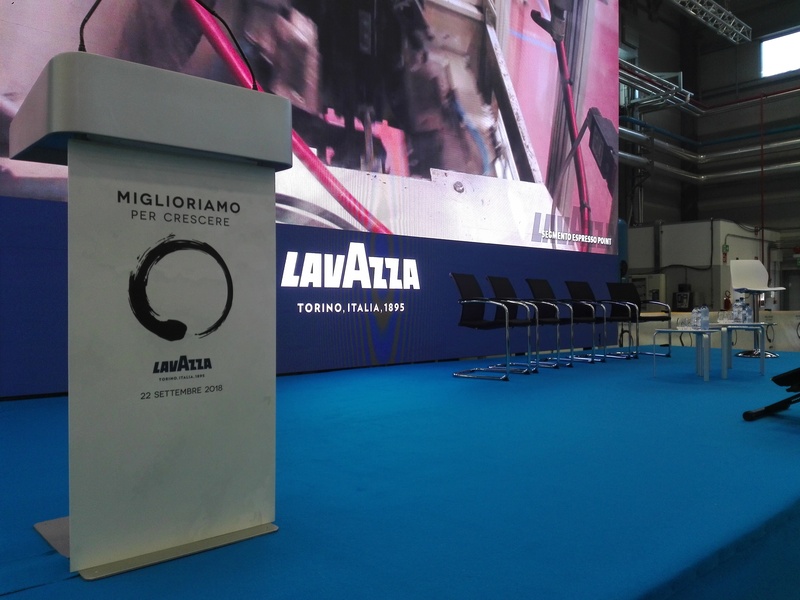 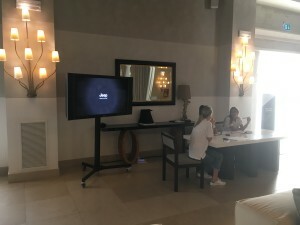 For this event AVS Group, appointed by the company ITA.PRO has provided all the technologies, consisting of more than 40 monitors including multi touch, seamless and control, Mac OS computers, Ipad and Apple TV for a top class digital event. 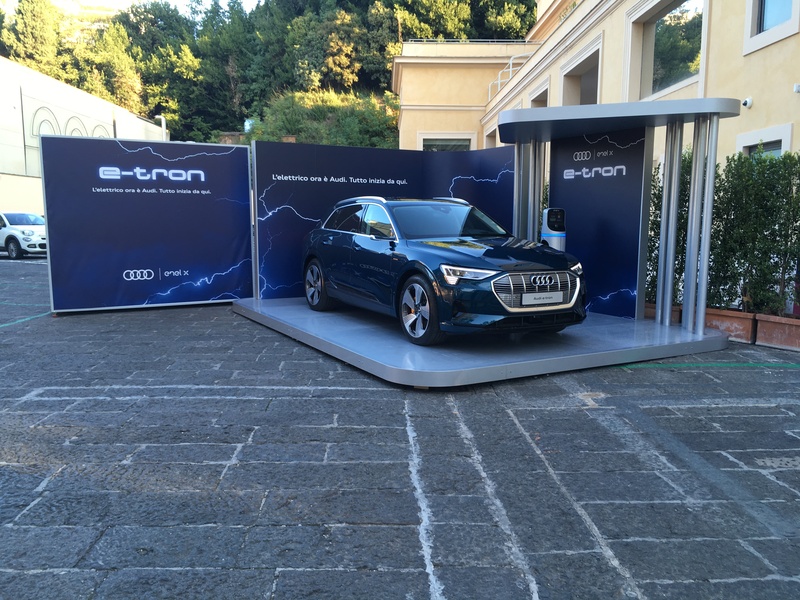 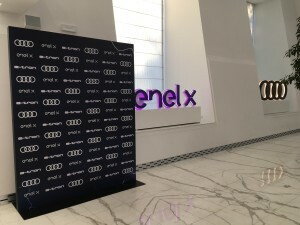 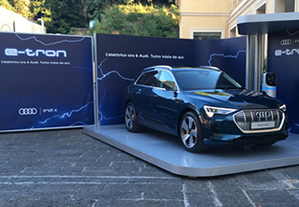 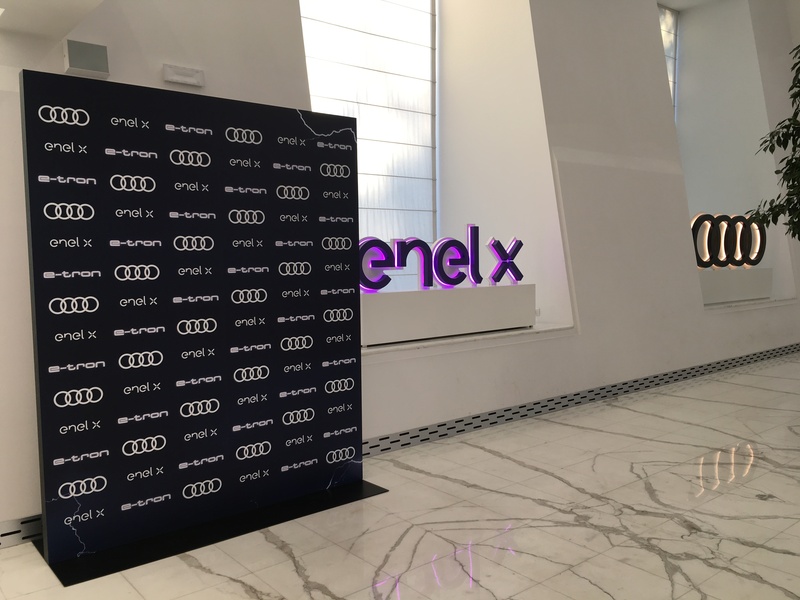 Rome, october 23, 2018 – Audi chooses the ENEL-X site for the press conference of the Italian presentation of the first electric car of the German car company. 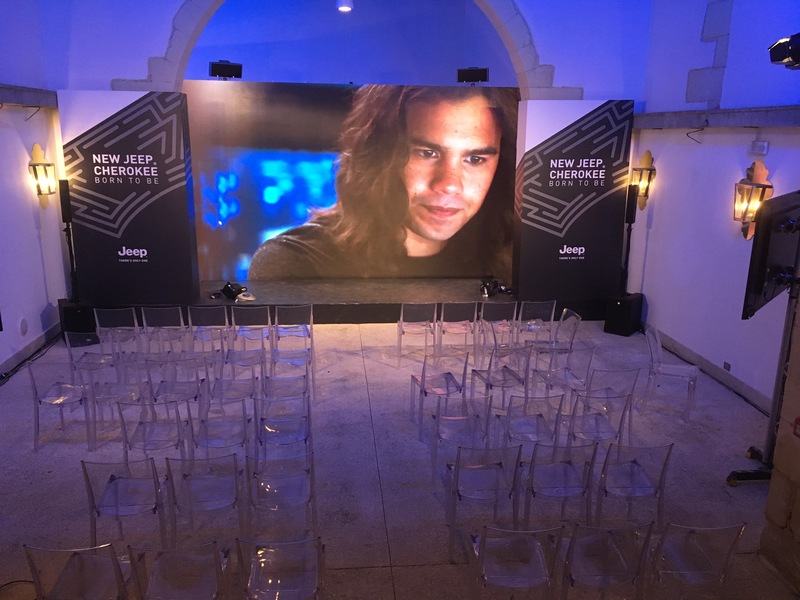 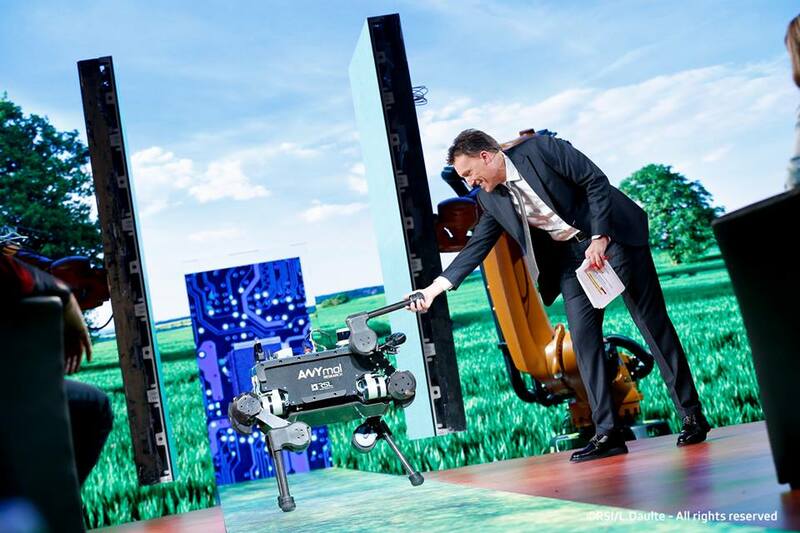 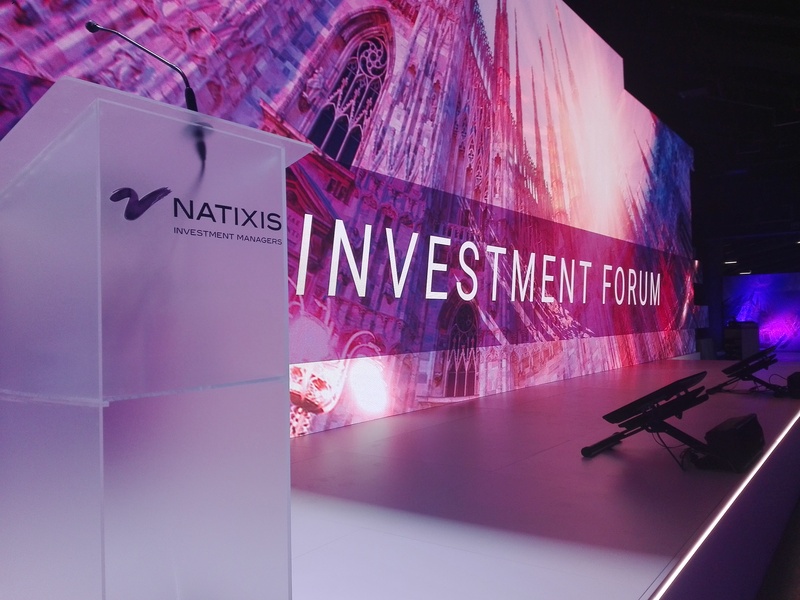 For this event, thanks to the partnership with Top Stand company, AVS Group supplied the 2.5mm pixel pitch led screen, directed graphic and impacting live broadcasting for the presentation to the journalists. 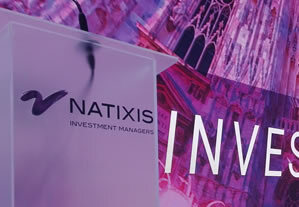 increase in productivity in recent years, hosted the venue award event. 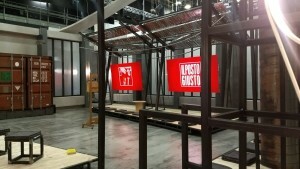 For the occasion, AVS Group was chosen by the company EURO TARGET srl for the set up of the techniques. 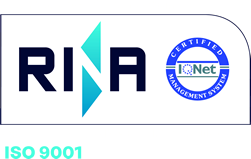 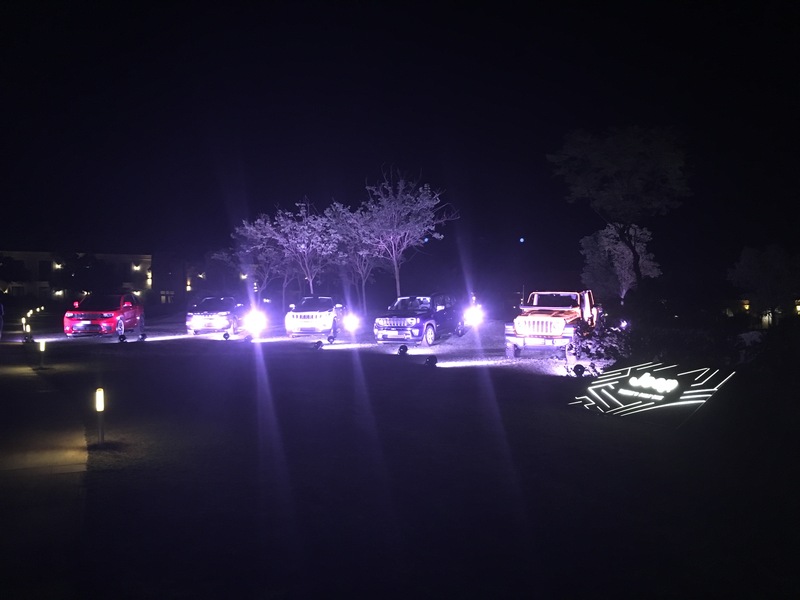 Specifically, 220 Acronn 5 mm LED modules, various Philips 65 ” monitors, RCF NXL24 + SUB8004 and EVOX8 audio systems, I-Mira and CreativeLed Dynascan LED digital totems were installed. The Barco E2 show controller and presentation system was used for the live screen management. 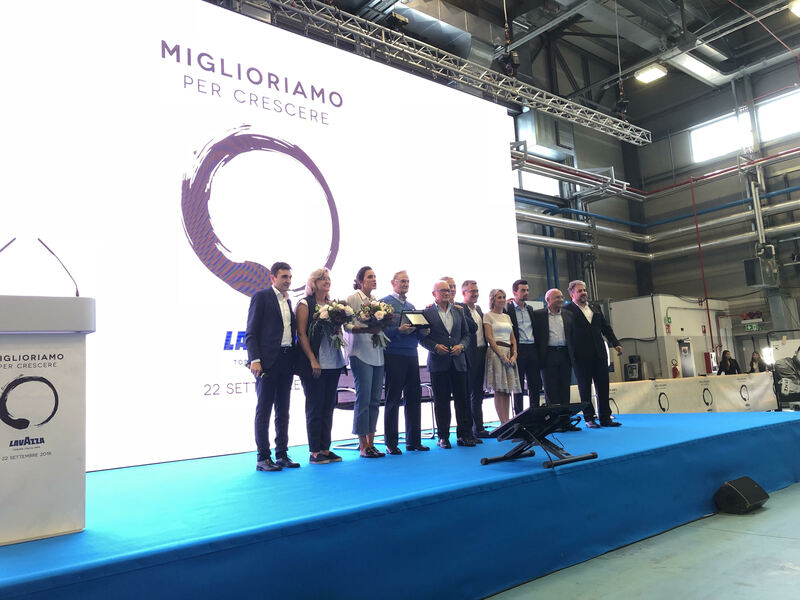 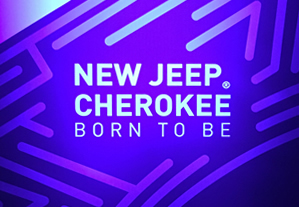 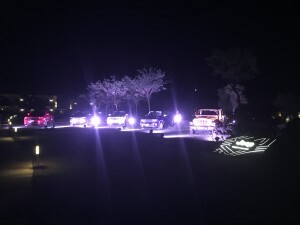 FCA Group chooses Ragusa as the setting for the launch of the new Jeep Cherokee. AVS Group has been awarded the tender, alongside the communication agency BC Today, for the set up of the techniques in the Donnafugata resort. 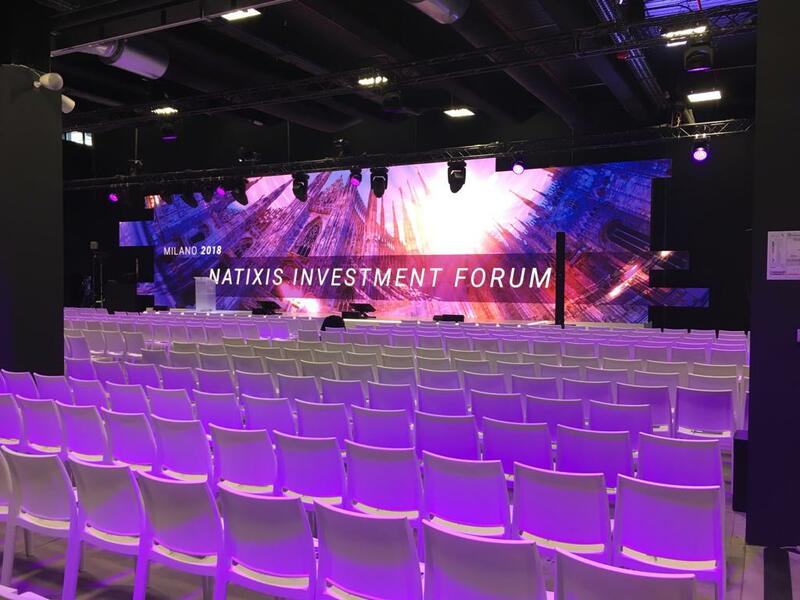 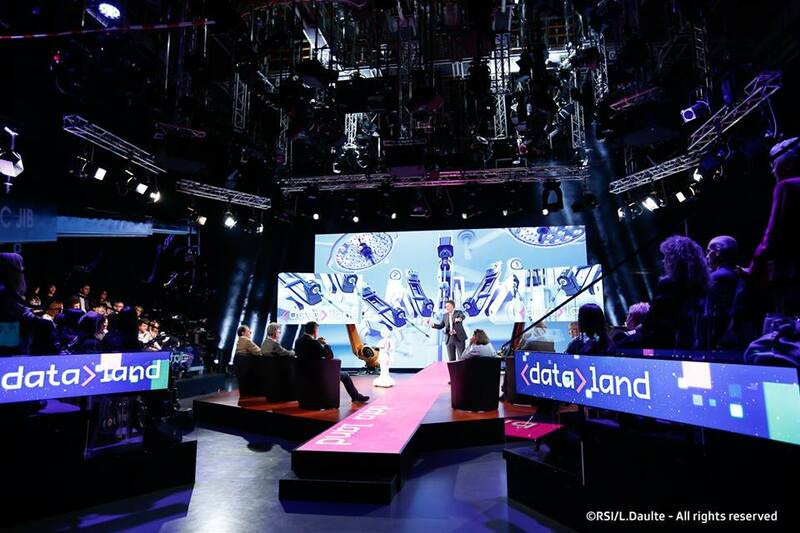 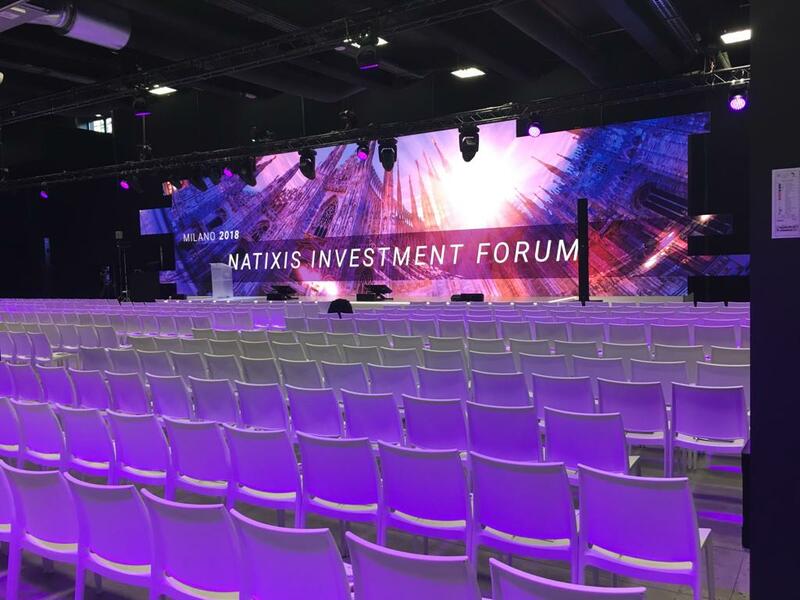 In particular, 20 sqm of 2.5mm pixel pitch Esdlumen ledwall were installed, a Christie 18K video projector, various monitors, ROBE lighting system, 2 simultaneous translation booths and RFC and Meyer audio systems.